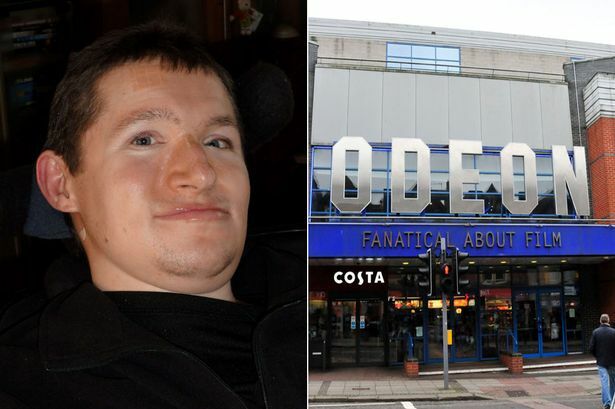 A man was asked to leave a cinema midway through the film he was watching because his ventilator was too noisy and disturbing other customers. Richard Bridger has muscular dystrophy and uses a ventilator to help keep his carbon dioxide levels down. Muscular dystrophy charity Trailblazers criticised the popular chain for being “discriminatory”. The cinema have since apologised.